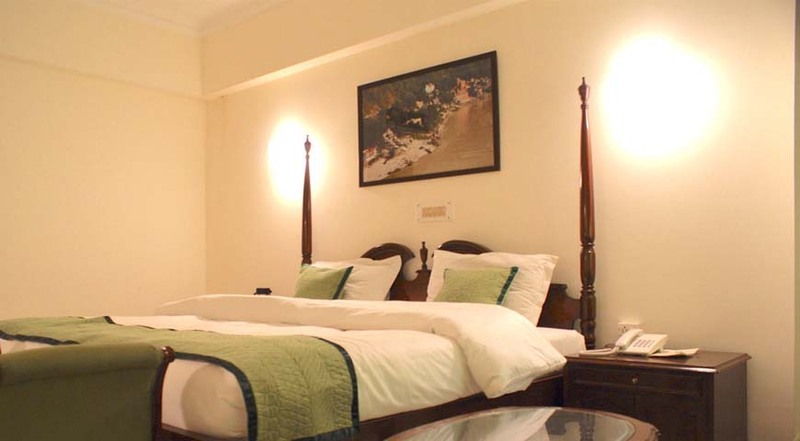 Haridwar is an ancient city and municipality in the Haridwar district of Uttarakhand, India. 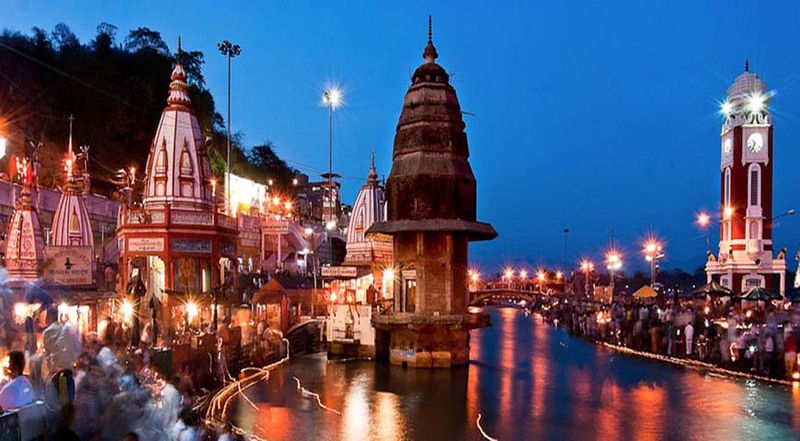 The River Ganges, after flowing for 253 kilometres (157 mi) from its source at Gaumukh at the edge of the Gangotri Glacier, enters the Indo-Gangetic Plains of North India for the first time at Haridwar, which gave the city its ancient name, Gangadwara.! 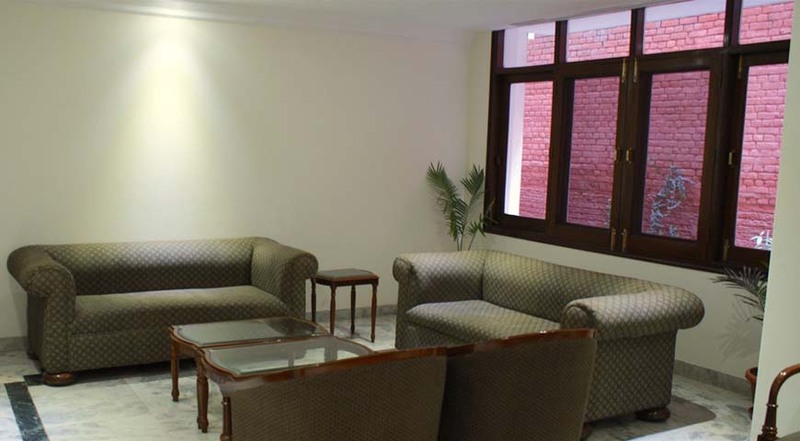 Laxmi Sadan, Haridwar contains tastefully designed and beautifully maintained rooms. 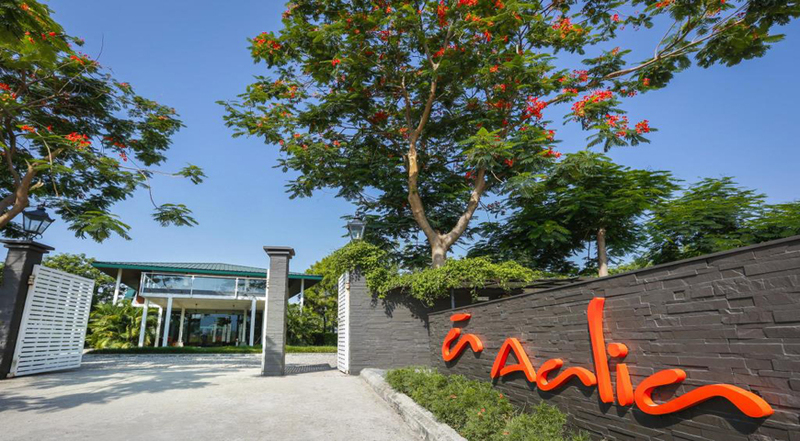 Rooms are big and well-arranged with all the amenities. 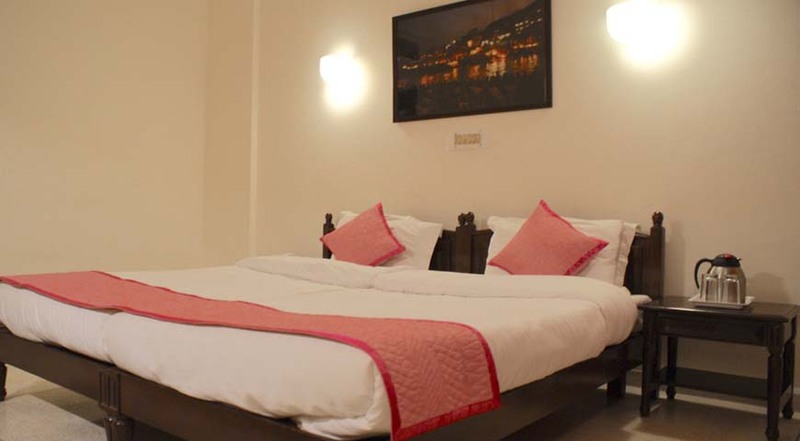 Accommodations adorn tiled flooring, pastel coloured walls and provide with comfortable stay.